Last night in the Google NYC event John Mueller said Google is currently aiming to deprecate most, if not all, of the old Search Console by March of this year. That timeline may change but that is the goal. With that some features in the old Search Console are going away, some will have replacements, some will not. 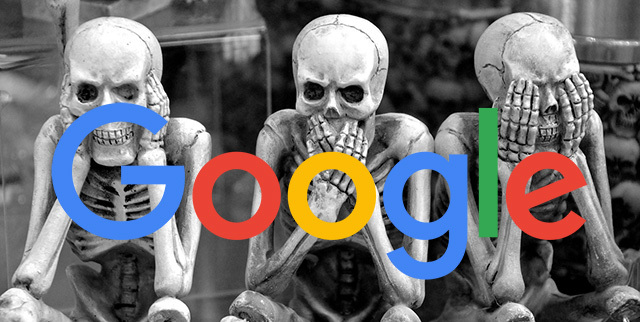 We knew some of the old features will go away - specifically John told us already that the crawl errors section of the old Search Console is going away. Crawl errors: These are going completely away, with no real replacement. Property sets: This may have a replacement but it won't work the same way, it might be the domain properties we saw earlier. Android apps: This section will also go away without a replacement, most of this has been moved to Firebase already. HTML suggestions: Also going away. Blocked resources: This can be seen other ways including the URL inspection tool and other reports in the new version. John said a blog post about this should be coming out today but we will see. Most will go away by early March and hope to have replacements. But time will tell. Make sure to submit feedback with specifics, if there's something you'd like to see differently there (or which is just confusing). Update: Google posted at 9:45 today what is changing over here.